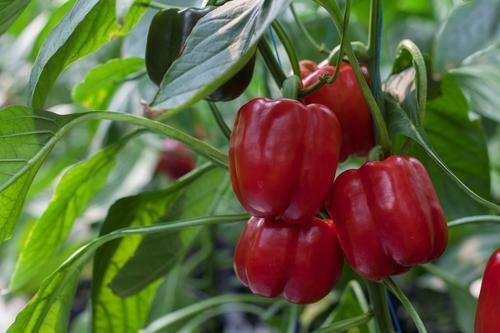 Prominent & Leading Exporter from Hosur, we offer bachata capsicum seeds, inspiration capsicum seeds, orange capsicum seeds, pasarella capsicum seeds, massilia capsicum seeds and yellow capsicum seeds (sweet pepper). 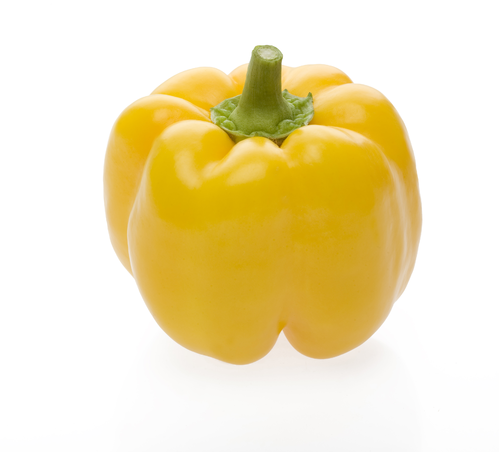 We are a trusted name in the industry for supplying and trading Capsicum Seeds (Sweet Pepper) Bachata RZ F1. The offered seeds are excellent in quality and have been procured from and authentic vendor base. They are free from microbes and toxins including aflatoxin and salmonella. These seeds are ideal for green and red harvesting and should be cultivated under shade. 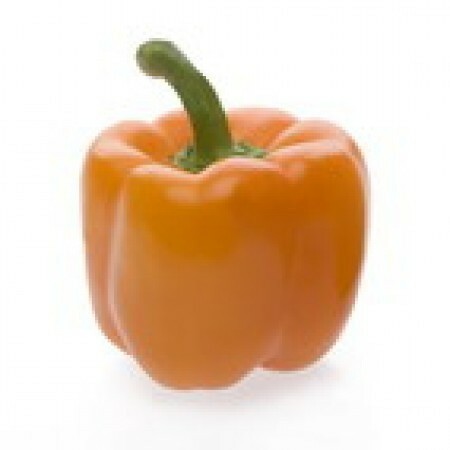 Blocky, orange bell pepper for heated tunnel production. Sympathy has a vegetative plant that keeps it strong through diverse weather conditions. Good for low-tech greenhouses and hoophouses in areas with mild weather. Benefiting from at least some heat, it will produce high yields of beautiful, large, orange fruits in protected culture. Excellent flavor. High resistance to tobomovirus races 0-2. 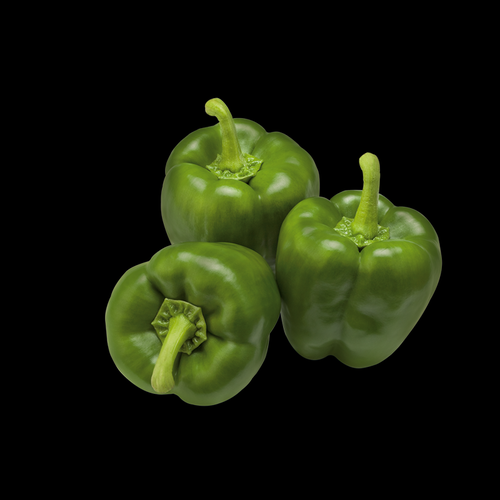 We are among the leading names in the industry as the supplier and trader of Green Sweet Pepper (Sweet Pepper) Passarella RZ F1. 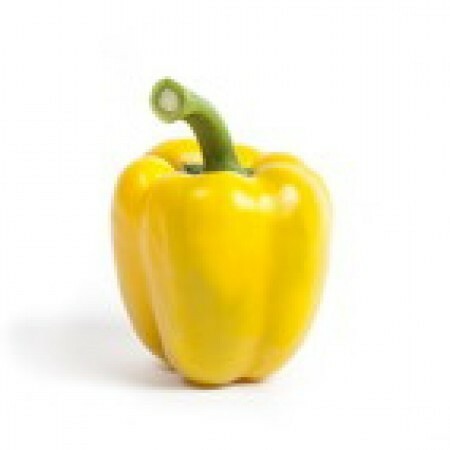 The offered seeds are impeccable in quality and are ideal for green and red harvest. They should be cultivated under shade for growing into healthy plants with large fruits. Being free from toxins and pathogenic microbes, they are safe to be grown along with other crops. Strong and relatively tall plant with good fruit setting. 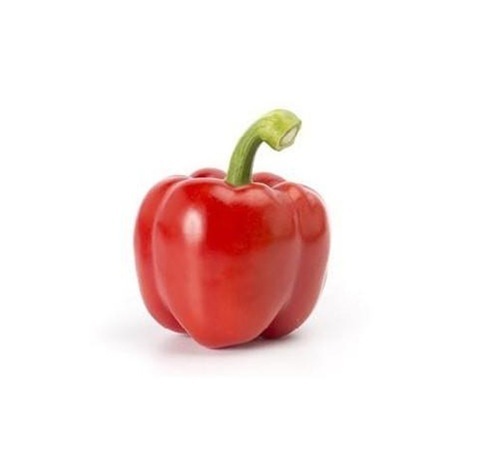 Large size deep shiny red blocky fruits with long shelf life. Suitable for green harvest also. Vigorous compact plant with a continuous fruit setting. large size bright yellow blocky fruits. 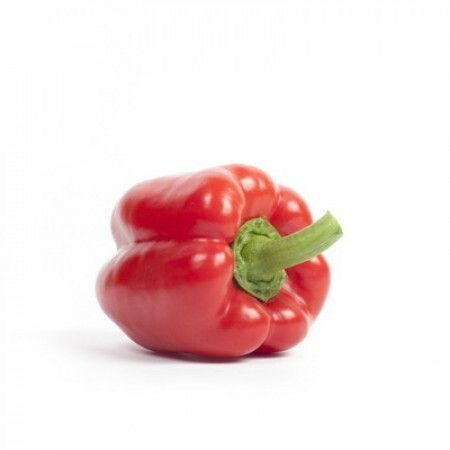 We are operating as the supplier and trader of Pepper Capsicum Seeds (Red Pepper) Inspiration F1. These seeds are exceptional in quality and are easy to grow and maintain. They have been procured from reliable vendors and checked for the assurance of quality by our quality controllers. They are ideal to be cultivated under shade and bear fruits, which are elongated in shape. 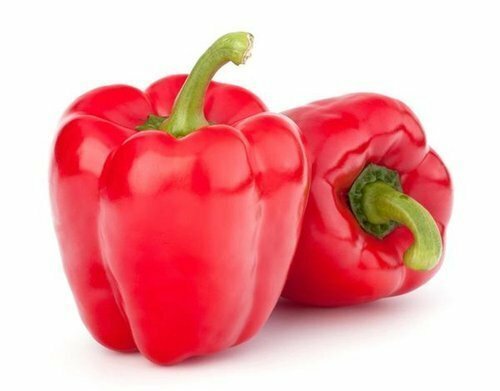 We are among the celebrated names in the industry for supplying and trading Red Pepper Seeds (Sweet Pepper Seeds) Massilia F1. These seeds have earned us a huge clientele across the country for being free from disease causing organisms and toxins. They are easy to grow and require least maintenance. The offered seeds grow into highly reproductive plants, which bear red and shiny fruits of large sizes.